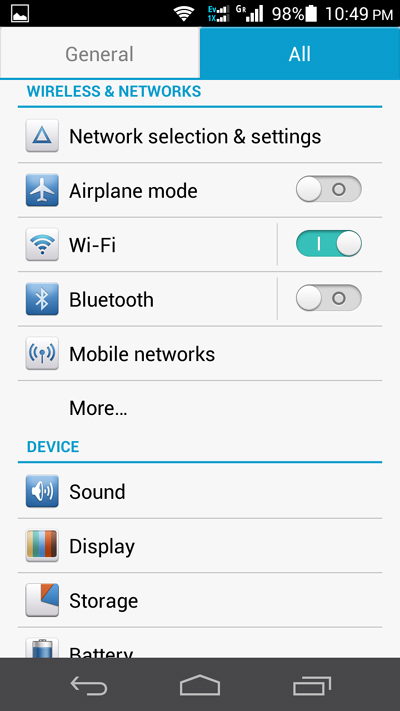 Scroll down and tap the “Show advanced options” radio button. 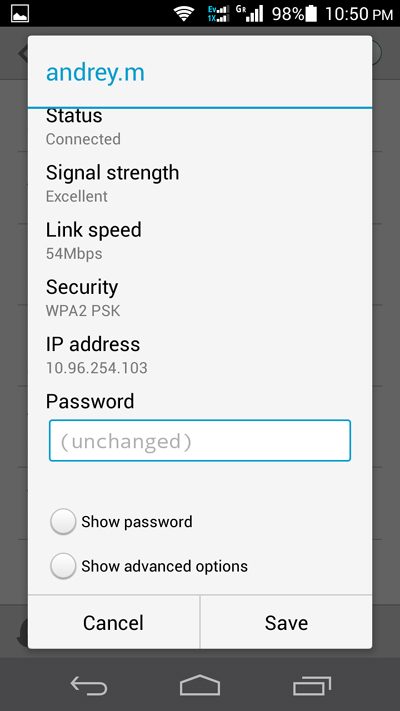 Scroll down and change IP settings to “Static”. 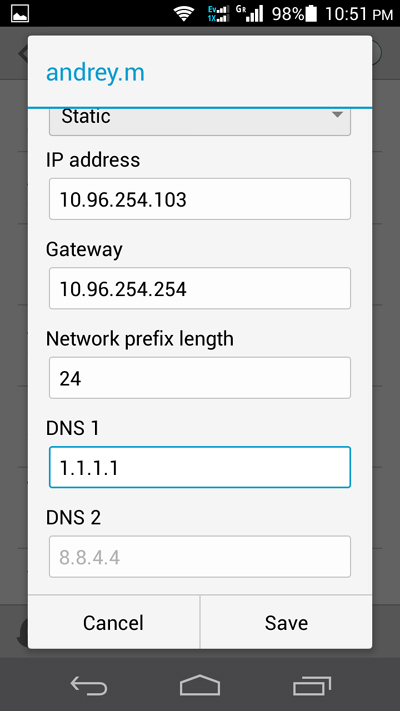 Scroll down, enter your DNS Proxy IP address in the “DNS1” field. 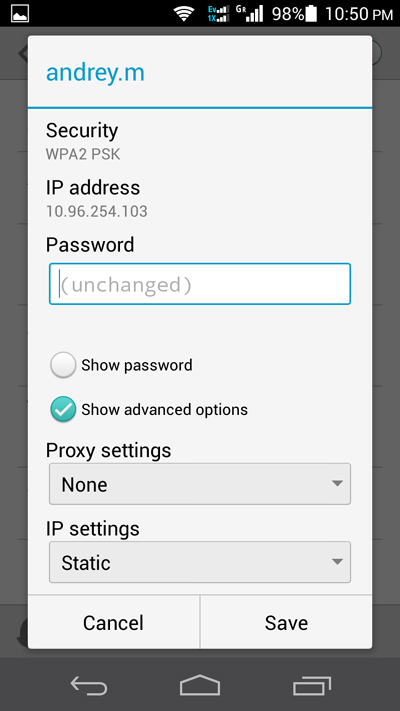 Keep the other settings unchanged and tap the “Save” button.